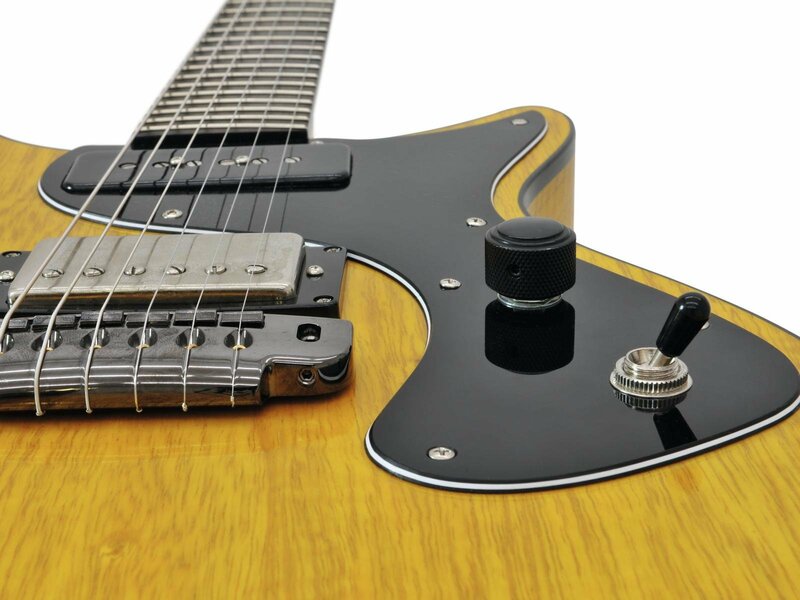 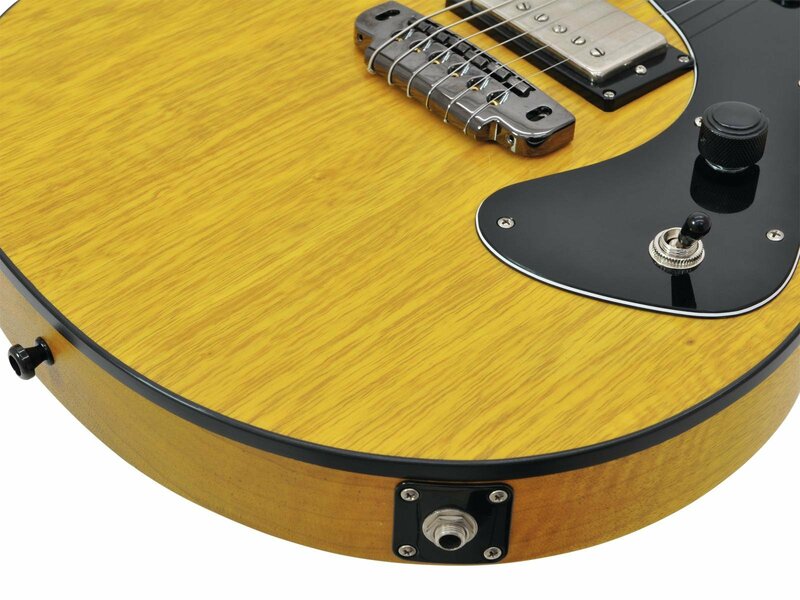 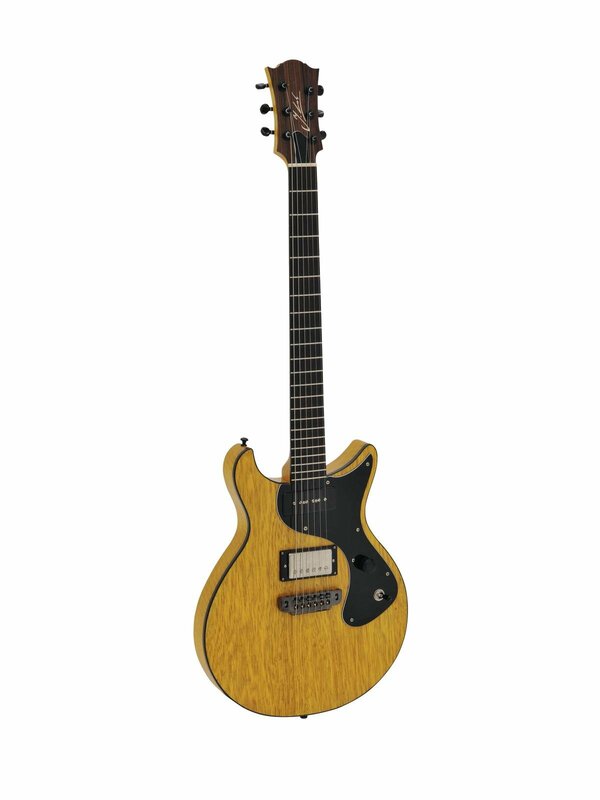 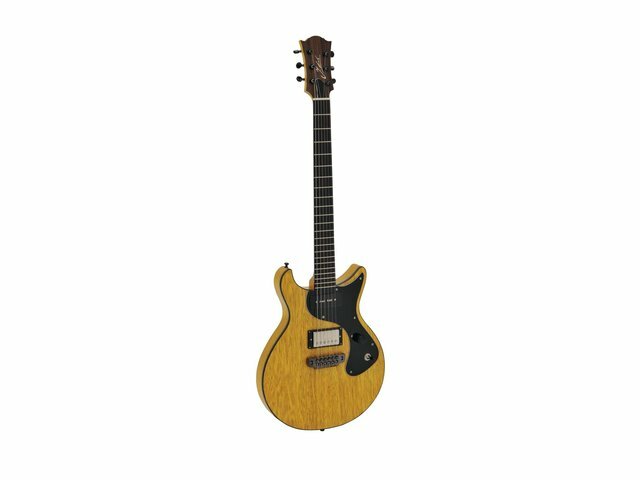 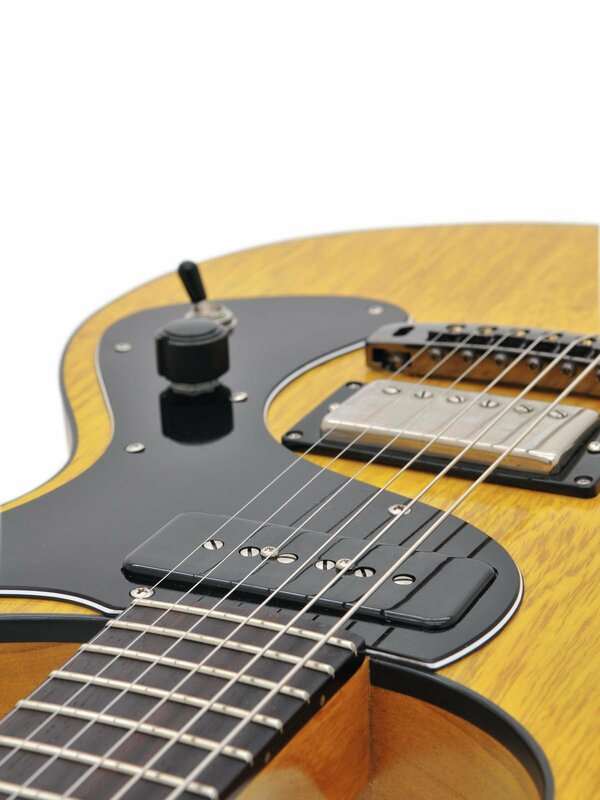 The Rocker Custom is rightly named: It is straightforward and direct - pure Rock'n'Roll. 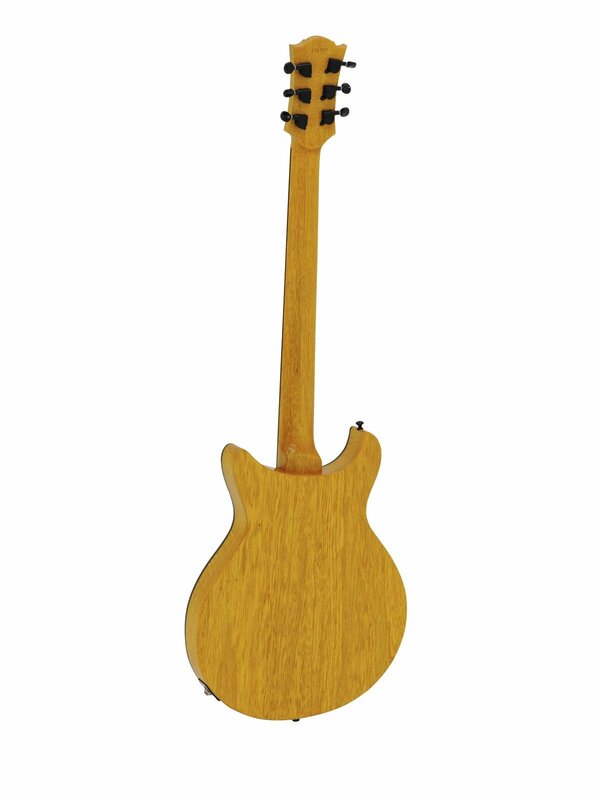 The guitar is made entirely of Korina wood (neck and body). 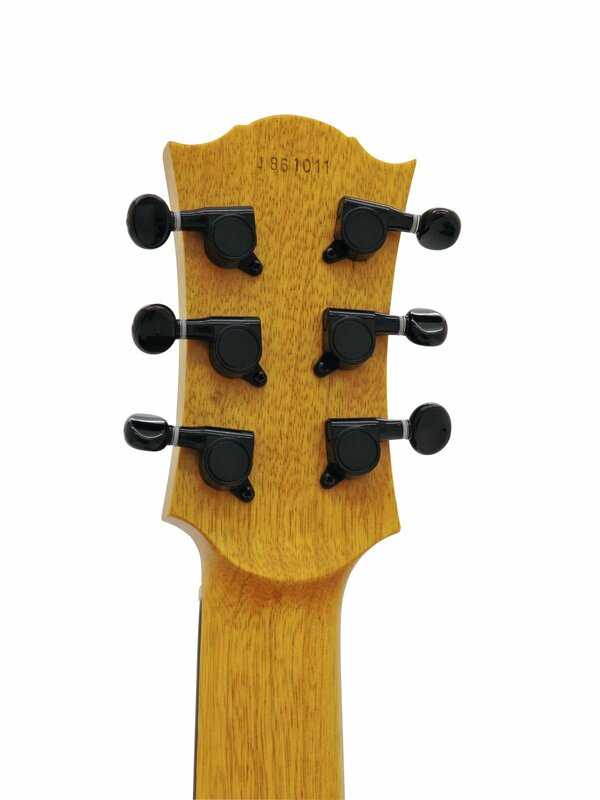 This is similar to mahogany, but more open in sound. 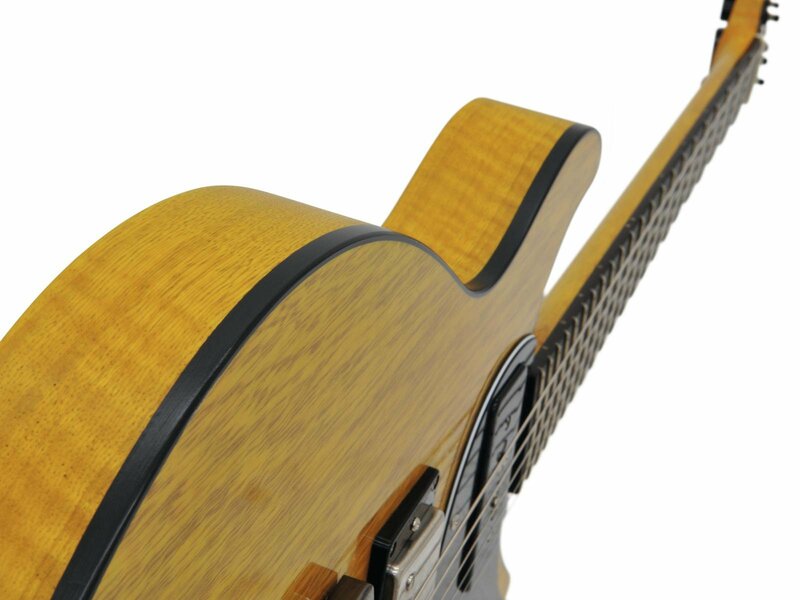 The fingerboard is made of perfectly worked rosewood. 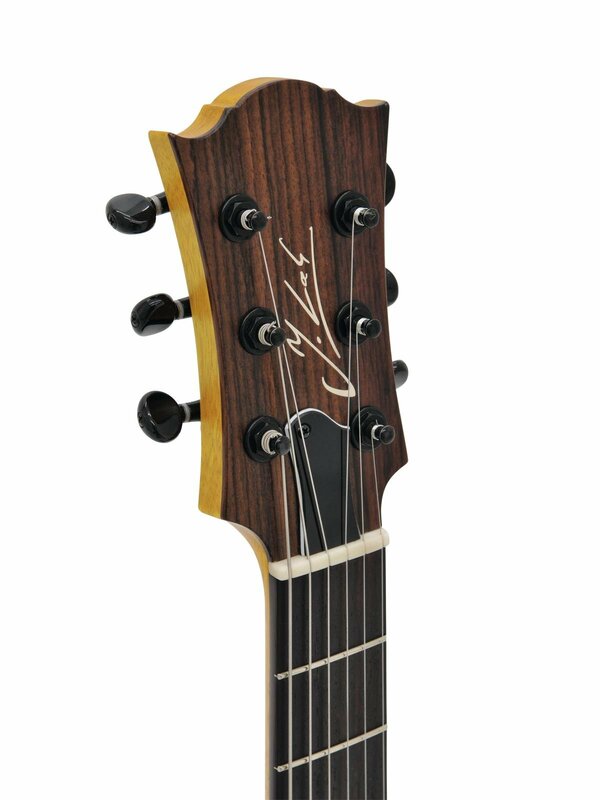 It shows itself without inlays and with a noble, dark look.